This deal includes: 2 classes a week for four weeks and a free uniform. 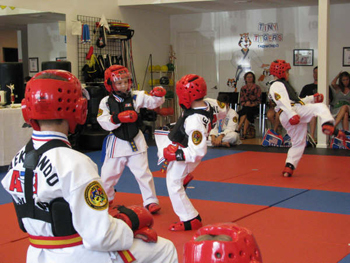 Since the first class was taught many years ago, the focus of Taekwondo has remained the same: to provide students the highest quality martial arts instruction available in a safe and positive learning environment that people of all ages can enjoy. 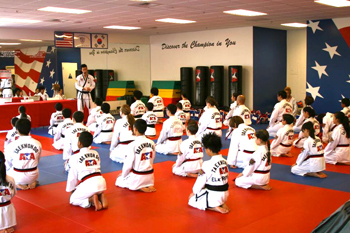 The instructors combine excellent student instructor ratios with state of the art training facilities. 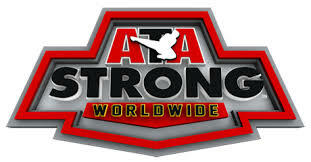 ATA Martial Arts has locations in Austintown and Poland. ATA takes pride in helping to strengthening students minds and bodies, grow their self-confidence and enhance self-discipline such as time management skills. 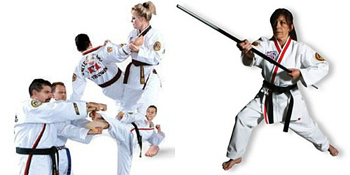 Any age is a good age to start take advantage of the benefits of Taekwondo.